Street Scramble Gig Harbor is the most popular Street Scramble of the year! 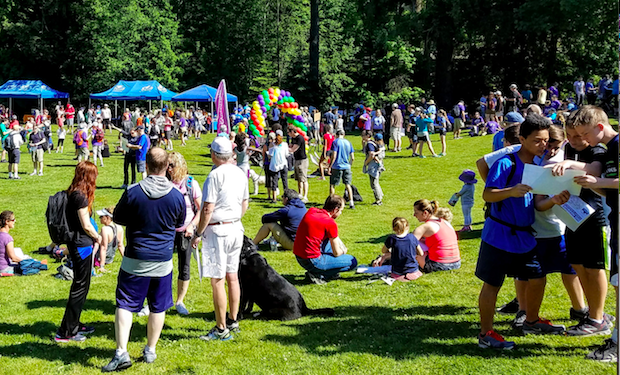 Part of its popularity is likely due to the fact that Tom Taylor Family YMCA supports the event in order to make it FREE to all participants (yes, this Street Scramble is FREE!). But, part of its popularity is surely the allure of the beautiful maritime city of Gig Harbor. 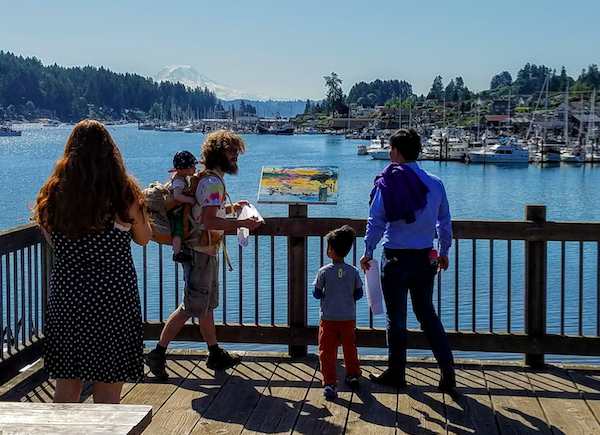 On the shores of Puget Sound, fifty minutes south of Seattle, Gig Harbor offers waterfront parks, harbors filled with sailboats, an incredible view of Mt.Rainier, and cozy small town appeal. In fact, Gig Harbor has its small town appeal so dialed in, that Smithsonian Magazine named Gig Harbor one of the best small towns in the United States! Thanks to Tom Taylor Family YMCA and the event sponsors, this event will be FREE! The Y is once again offering a free event T-shirt to the first 200 people to register, so don’t delay! While the T-shirts will likely be spoken for already by event day, it is still perfectly fine to register on the morning of the event. There is street parking near the park.